USING Nasa’s Hubble and Spitzer telescopes, scientists looked at a star system 700 light years away and found an exo-planet that is similar to Saturn in density. Its atmosphere has a lot of water vapour, but its surface temperature reaches 776.7 degrees Celsius. This led the scientists to call it ‘hot Saturn’. 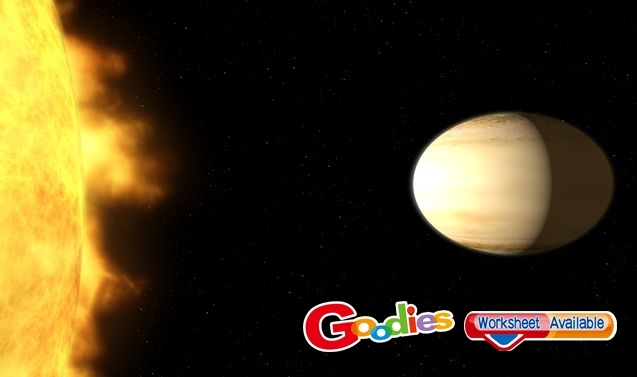 The planet’s name is actually WASP-39b, and it is a hot gas planet, with a radius 1.5 times of Saturn’s. New analysis says that the water density of its atmosphere is three times Saturn’s. Scientists think it was formed far away from its star and was hit with a lot of giant ice blocks. This is why it has so much water. Scientists added that our solar system does not have a similar planet, so this discovery helps them learn more about the complexity of star systems outside of ours.